Contract on buyer's house fell through: great opportunity for YOU! 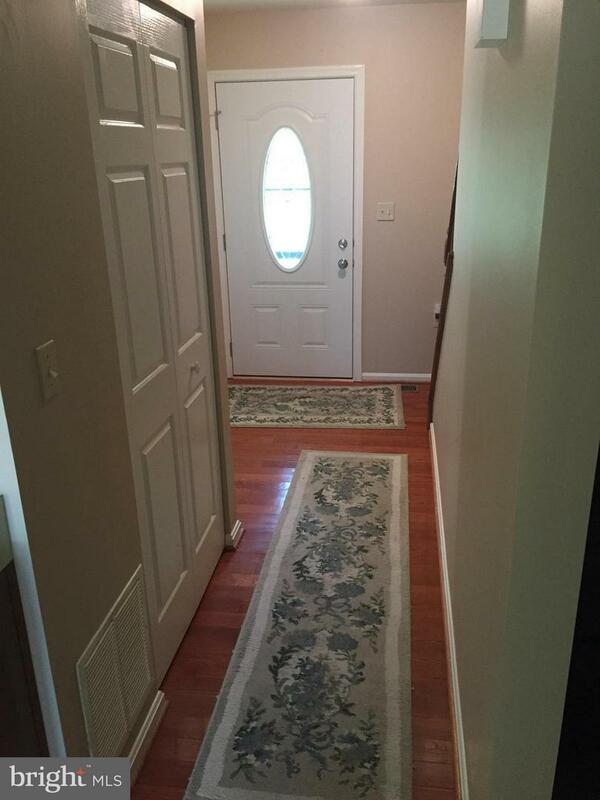 Beautiful home w/ finished basement, new carpeting, rough-in for bathroom, & walk-out to backyard. Heat pump w/ humidifier only a year old, DW & range new '18. 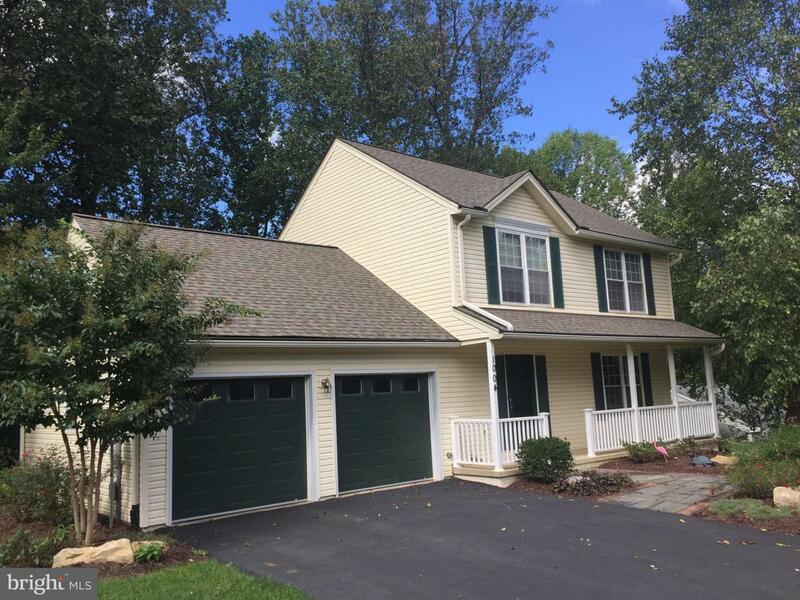 2-car garage w/ Genie openers; lovely lot with mature trees; Whirlpool front-loading washer & dryer on pedestals. 2-tiered deck; driveway widened, resurfaced '15. Attic half-floored w/ tongue & groove. 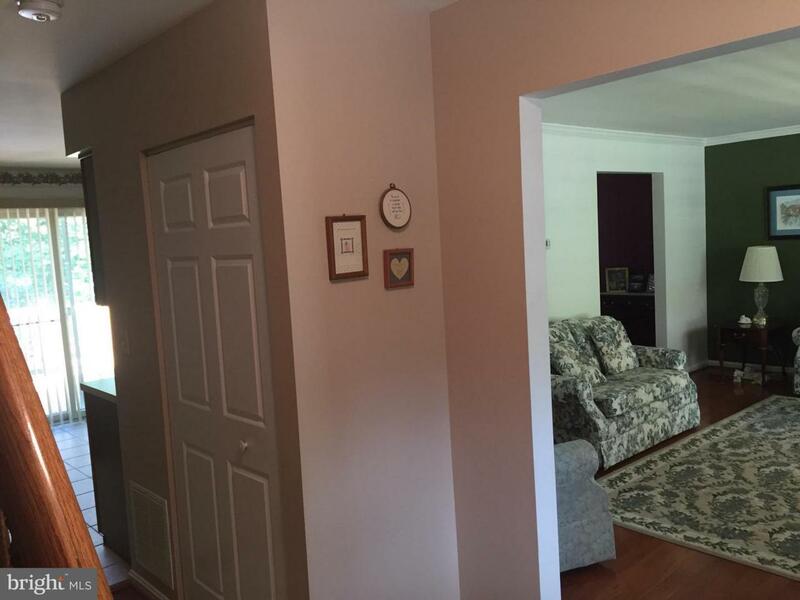 2 full baths + powder room & lower-level rough-in. 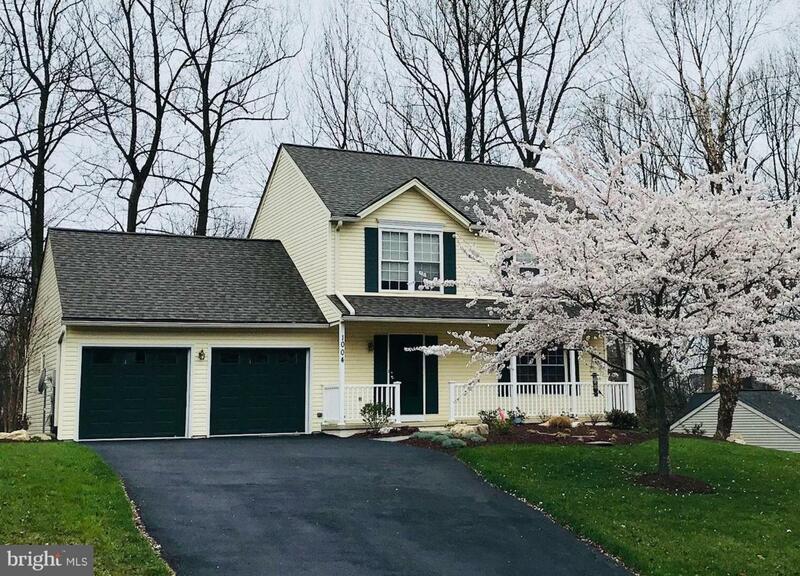 House is ready for you to move right in!